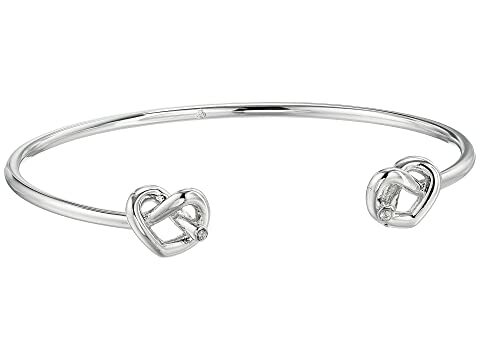 Love your look wearing the Kate Spade New York® Double Loves Me Knot Cuff. Plated brass metal cuff with heart knot details. We can't currently find any similar items for the Double Loves Me Knot Cuff by Kate Spade New York. Sorry!